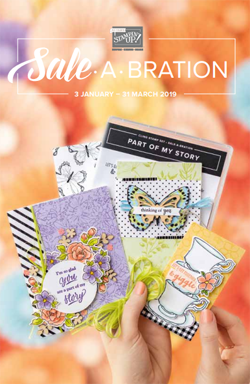 Some of my faithful readers may know that over the past year or so I've been making projects and tutorials for the Inky Fingers Club for their subscription only special sessions. This year I am joining the weekly challenge design team for the year so not only will I be making some beautiful projects an tutorials 3 times a year for the special sessions but also a card (or other project) a week for their weekly challenge! I am really excited and hope you'll join in! A new challenge is released every Monday. The first challenge is a colour challenge! I've got to admit I did wonder what I was going to do. They're all nice colours but not ones I use much and certainly not any of my "go to" colours of choice! The Gumball Green struck me as a really good alligator green which worked perfectly with one of the stamps from a SAB set I got on preorder - isn't it cute?! 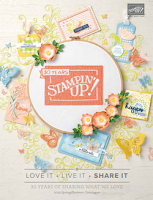 You too can earn this set and many other stamps and accessories for free from January 28th!! The Zoo Babies croc paired nicely to create my own patterned background for the alligator sentiment. Also its a lovely way to use the Zoo Babies for a non-baby card!! 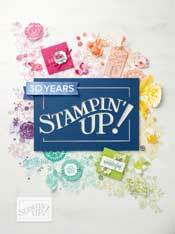 Oh I do love versatile stamps!! Tangerine Tango and Daffodil Delight worked really well as subtle accents and really make the sentiment pop amongst all that green! I'd really love it if you'd participate and enter something using this colour challenge too. I can't wait to see what you create. I LOVE this!! I have yet to ink up this stamp set and I love how you made the background for your fantastically fun card!